Package vacations have always been popular and a recent trend is to book your flights through a major air ticket vender to get the best airline prices, and then choose a Costa Rica travel company to do all the rest in terms of booking tours, transport and hotels. There are many reasons for doing this and below 5 top reasons are identified. Take the stress out of deciding what to do and where to go. Picking various tours from different companies can be a long drawn out process. Why not let one trusted travel assistant do everything for you. Feel confident in your holiday choice, not stress out about picking the right and safe tours, transport and hotels. A good company will design a package to suit you: a custom-made package to match the needs of your family or group. 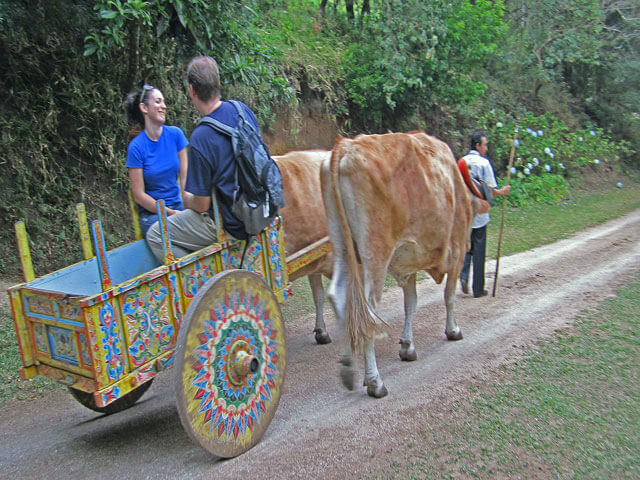 A travel advisor adds a personal touch and can offer their experience. If you have personal needs such as elderly passengers, small children, special needs or even specific types of holidays (like horseback riding vacations, fishing trips, adventure seekers, Costa Rica all inclusive deals and so on), then you can receive the best advice. 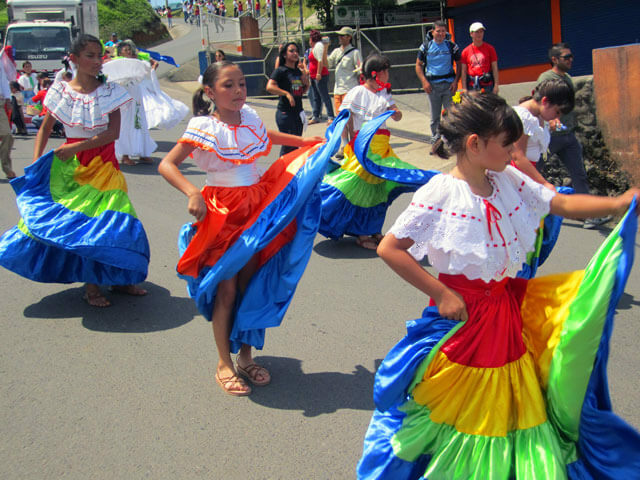 Your agent being familiar designing all types of Costa Rica Vacations may well know a niche market than you have not even considered! 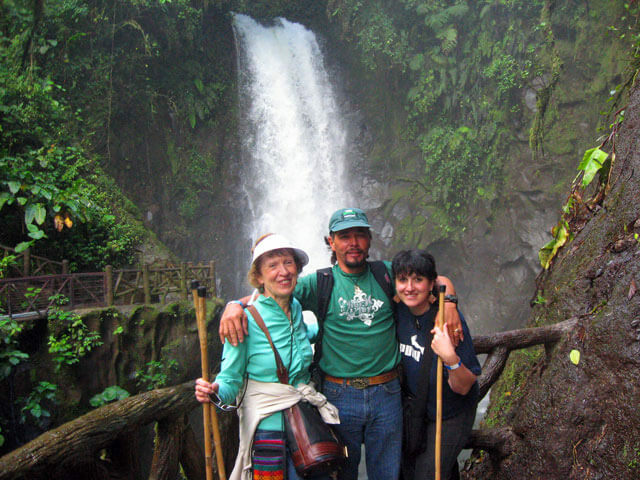 Your travel assistant will have visited many parts of the country from San Jose Costa Rica to the beaches and the mountainous areas of Monteverde Costa Rica and Arenal. Your assistant will know travel times and places best suited for your family. Costa Rica can look very small on the map but roads are often bad and it can take longer than you think to get from place to place. Perhaps this is your first time visiting and so a custom made package vacation can be a safe option. Have confidence that you are going to safe areas! If you can leave all the logistics to one travel agent, then you can save yourself a lot of time! In most cases the price of the final package would be little different, or even cheaper, than if you booked all the separate parts by yourself. If you are booking different elements yourself (Costa Rica tours, transport and hotels) you can easily lose track of how much you are spending. Once on your trip you may want to change pick-up times, tours or even add another day. This can be difficult if you have to phone each hotel, each transport operator or tour company to make changes. Why waste time on your precious holiday? If the changes are possible, than your agent can do it for you, while you up another cocktail! Make the most of you travel advisor! Give as much information as you can when you contact them. Let the agent know your ideal budget for hotels, number of people (and if you have children, give their ages), your interests, your dates if you have them and which airport you are flying into, the type of transport you want (e.g. private, shuttle, local flights). The more information you give, the easier it will be for your agent to come up with a plan that will fit your overall budget and the best quality trip. 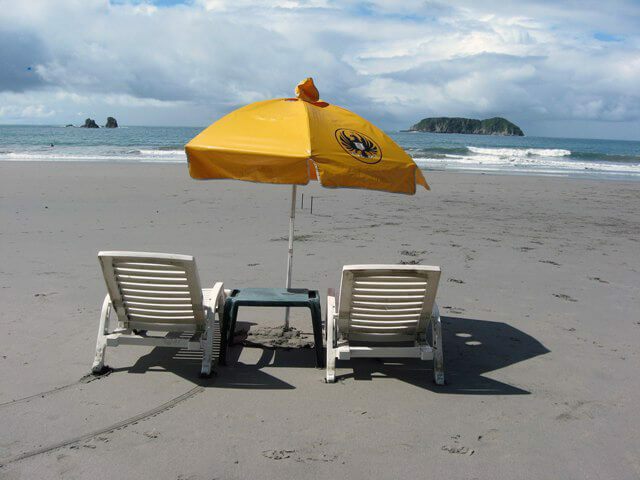 All Costa Rica Vacations should be special, especially yours!